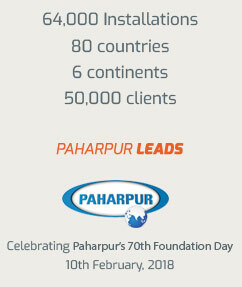 Paharpur leads the industry unchallenged in design accuracy. 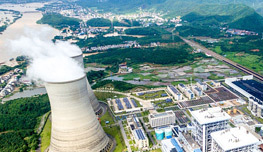 More than 70% of Indian power plants run on Paharpur cooling towers. 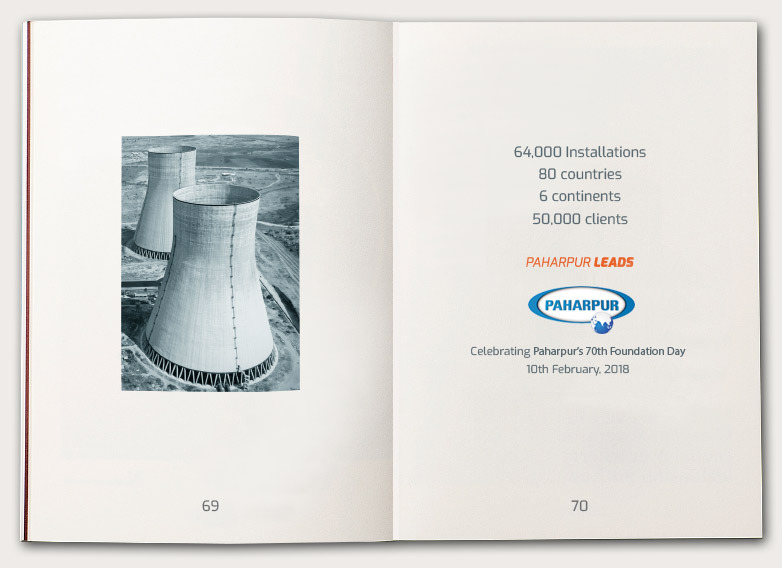 Paharpur helps you couple the power of high cooling efficiency and operating cost and obtain reliable power generation consistently. The world leader has an answer to your most critical cooling requirements, even in the most rigorous conditions. Our towers are designed and tested under the worst possible practical conditions, thus ensuring highly predictable thermal performance. Customisations are a key element that make us the industry leader- our vast experience in successfully executing unique turnkey projects and manufacturing expertise has made us especially capable of innovating in challenging situations. We build every part of our tower with extreme care and attention to detail- selecting raw materials specific to each project. For power plants using sea water, wetted parts of the tower ae made of Super Molybdenum duplex steel- to prevent corrosion and thereby enhance service life & also reduce the need for maintenance. When every part and spare is selected with such special care, the result is the most reliable cooling solution in the industry. Reliability in performance and accuracy in delivery are key areas of focus. Accurate performance allows us to balance operation cost & capital expenditure- optimising your bottom line. Thermal performance should not come at the cost of high fan power and pumping head requirements. Our experienced engineers work with all our clients to design & customise the ideal cooling solution, working together with our construction teams and always taking on turnkey responsibility to give clients complete peace of mind.